Get your chapter recognized, share best practices & more! 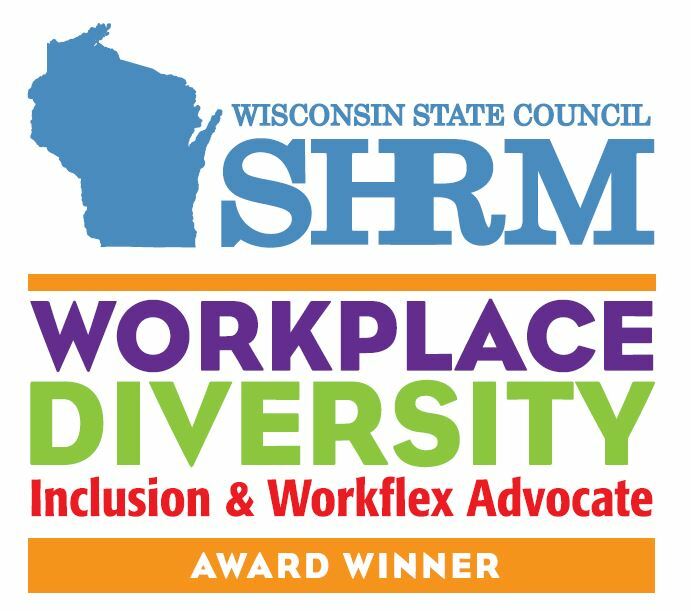 The Wisconsin State Council's mission is to share expertise and facilitate thought leadership to advanced human capital practices across Wisconsin. With a goal of developing professionals and serving the HR profession, the Wisconsin State Council is a communication link between the chapters, council leaders and national. 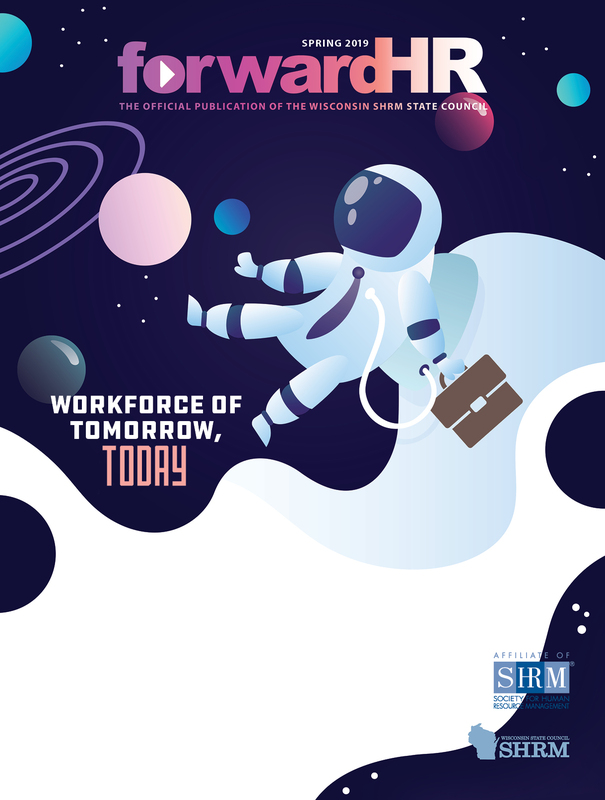 The official publication of the Wisconsin SHRM State Council. Each issue includes resources dedicated to professional development. Take away ideas, solutions, and tools while networking with other HR professionals. Support our efforts to provide up-to-date industry information and education to our members. Find the best professionals by posting your Human Resources job in our Job Center. Get involved with local chapters for great education and networking opportunities.